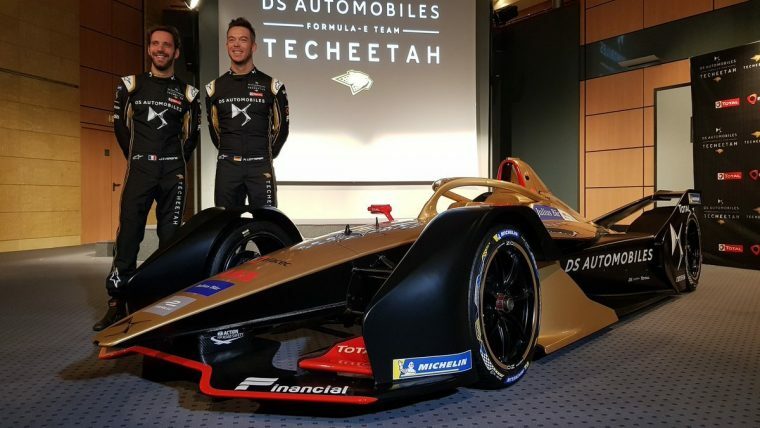 DS Techeetah has unveiled the livery which will adorn their season five challenger, while also confirming the retention of Andre Lotterer and season four driver’s champion Jean-Eric Vergne. The Chinese team made the anticipated union with DS official having previously run under Renault power, while DS’s previous partners Virgin Racing are expected to switch to Audi power ahead of the upcoming season. “It is with great pleasure that we have now officially begun our partnership with DS and embarked on our first year as DS Techeetah,” said team principal Mark Preston. “We’re also delighted to announce that Jean-Eric Vergne and his outstanding team-mate from season four, Andre Lotterer will both continue with the team this season. Both drivers are excited ahead of season five, with reigning champion Vergne hoping for an even stronger season as he looks to defend his title. “I’m incredibly happy to continue another year with the team,” said the Frenchman. “After winning the 2017/2018 drivers’ title and now with the addition of DS this season, we are even stronger, and it should be a great year. 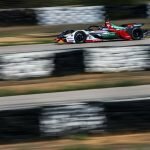 Lotterer endured a mixed rookie season last year, but brought home two podiums and is eager to achieve further success in his sophomore campaign. “The DS E-TENSE FE19 doesn’t just look fantastic, it’s also brilliant to drive,” said the German. 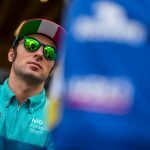 “I got the taste for success in Formula E last season and I’m keen for more this year. We have a really strong team and I feel we can achieve great things together. The switch to DS power for season five promises to be a strong package, believes Xavier Mestelan Pinon, the Performance Director for DS. 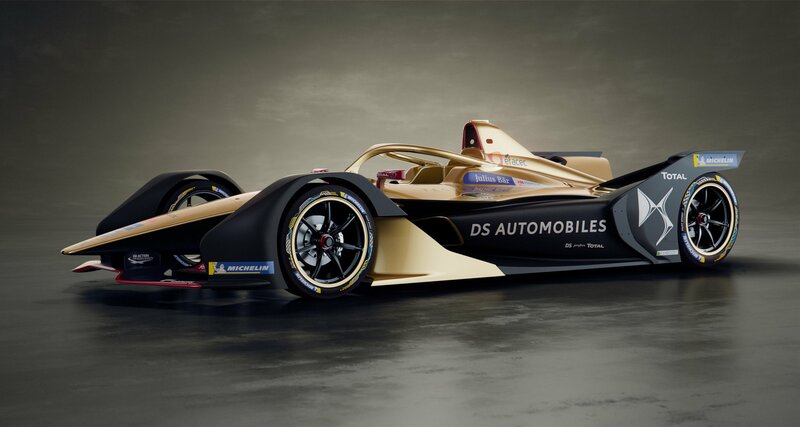 “We’ve been busy behind the scenes developing the DS E-TENSE FE19 and it’s great to have the full force of Techeetah on board so that we can continue to optimise our package for the 2018/2019 season and beyond,” said Pinon.